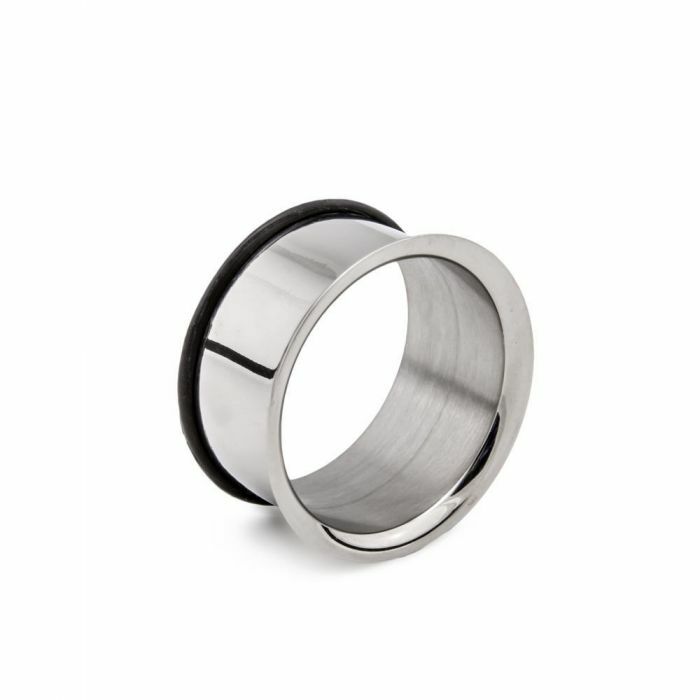 316L Stainless Steel Single Flare Earlets with Black Oring. These have a bigger Flare on the front then our other Single Flare Earlets. Extremely Nice. Hand Polished with a brilliant shine.